INGENICO IWL250 GPRS Écran COULEUR QVGA + Module Sans Contact . 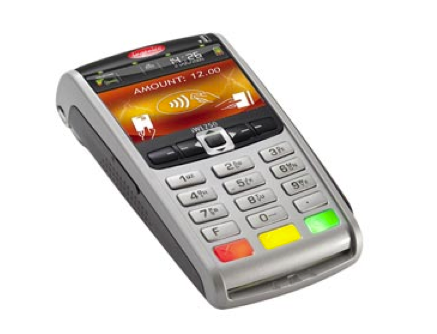 TPE INGENICO IWL250 GPRS/GSM/RTC ET IP ADSL. TERMINAL PORTABLE BASE MODEM RTC ET IP ADSL.